fall must be approaching because harris tweed is back in the picture. 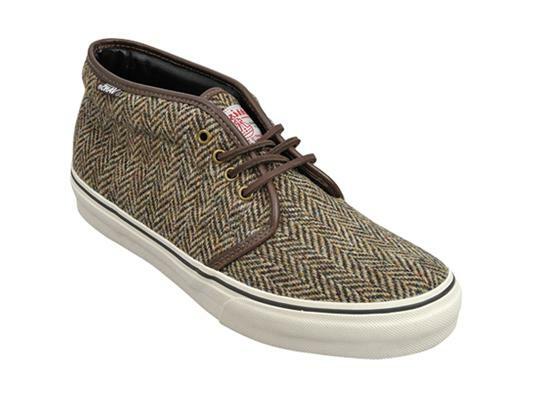 this time vans is using the scottish cloth on their classic chukkas. 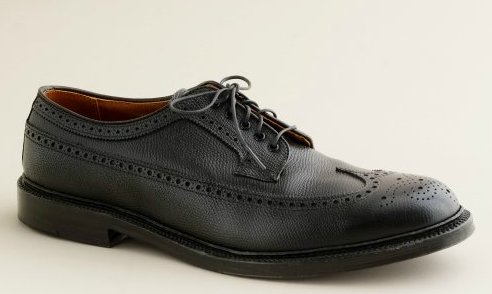 the coolest part about the shoe is the harris tweed branding on the tongue. 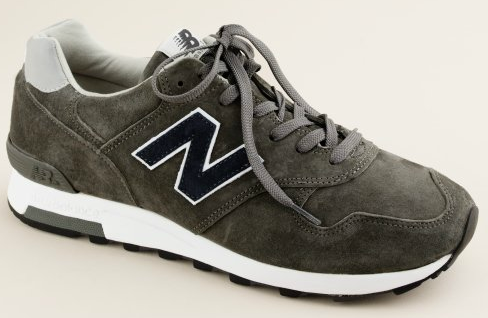 the uncoolest part about the shoe is that they’re an asia exclusive release. last week i saw very curious tweet from imogene + willie asking if any of their followers had kids with little league practice coming up. this week i found out why. 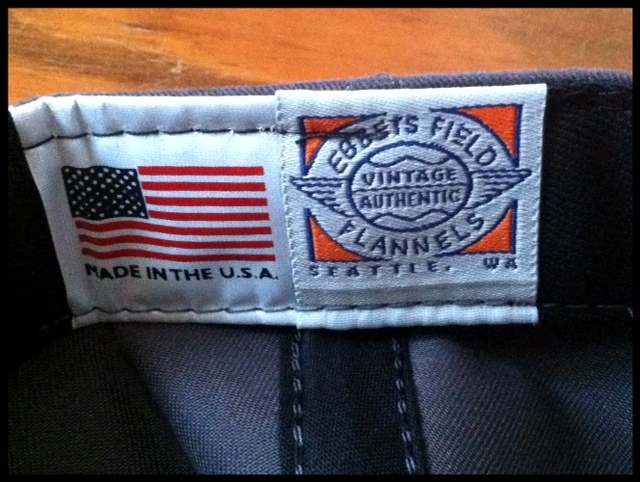 they put together their own little league squad to introduce their new collaboration with ebetts field: the sandlot plus cap. 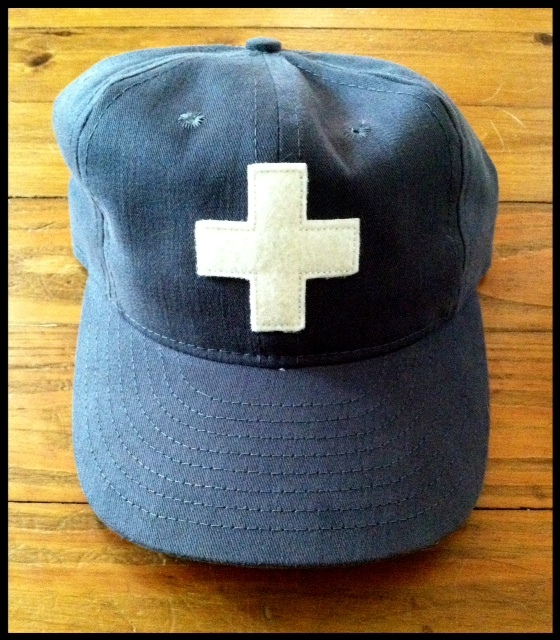 it’s like the plus cap they released last winter but this one is made of faded grey/blue cotton instead of heavy wool. 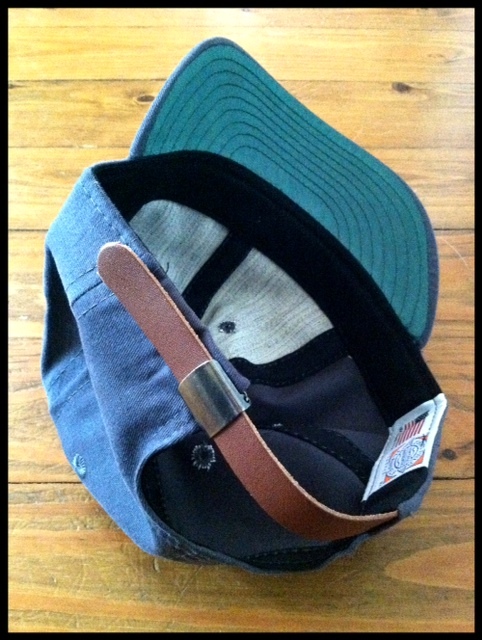 it also features an adjustable leather strap so you don’t have to worry about what hat size you are. head over to their site to see the little leaguers show off their skills and to get yourself one of these fresh ball caps. i love saying ball cap. 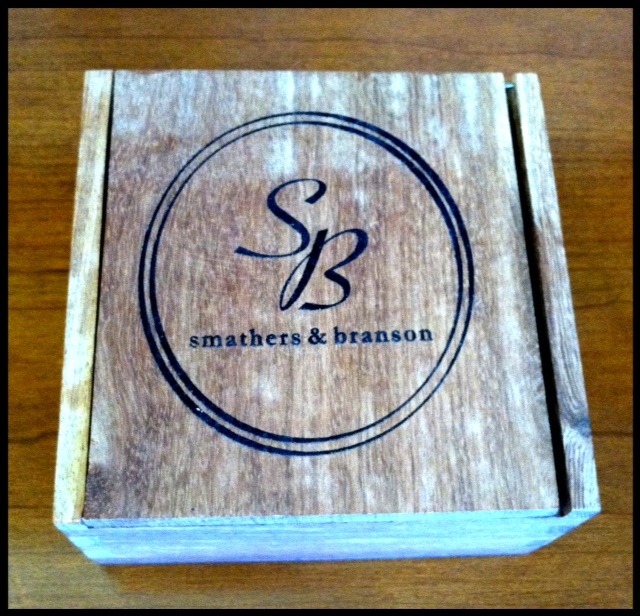 i walked into my office after lunch yesterday and saw a strange wooden box sitting on my desk. 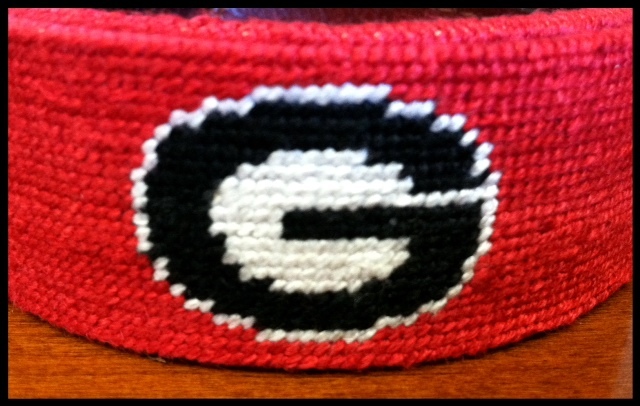 paying no attention to the logo, i opened it up and much to my surprise found this needlepoint belt. in all honesty, i’ve never been a huge fan of these belts, but since it has such a beautiful logo on it i can’t resist its charm. it will be perfect for saturdays this fall. 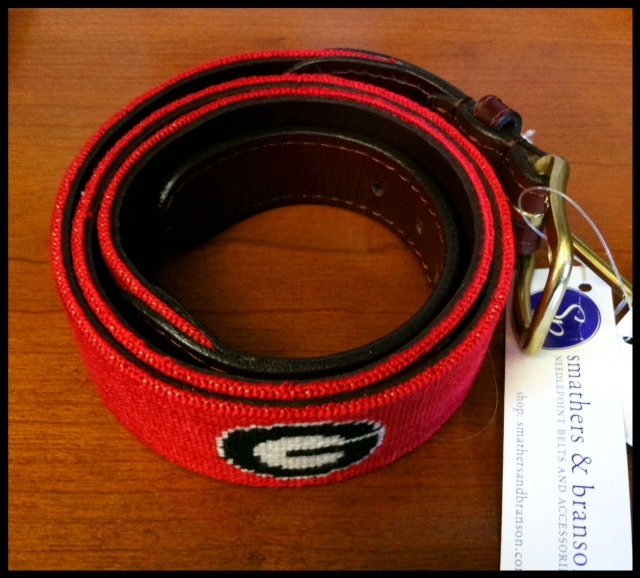 thanks for the belt, dad. 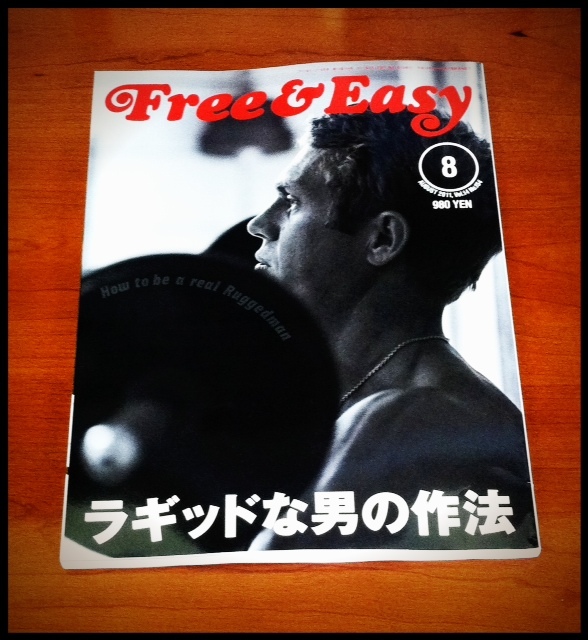 my new copy of free & easy just arrived at my office. this month’s issue is “how to be a rugged man.” it might be easier to learn how to be a rugged man if i could read japanese, but that won’t stop me from enjoying the pictures. 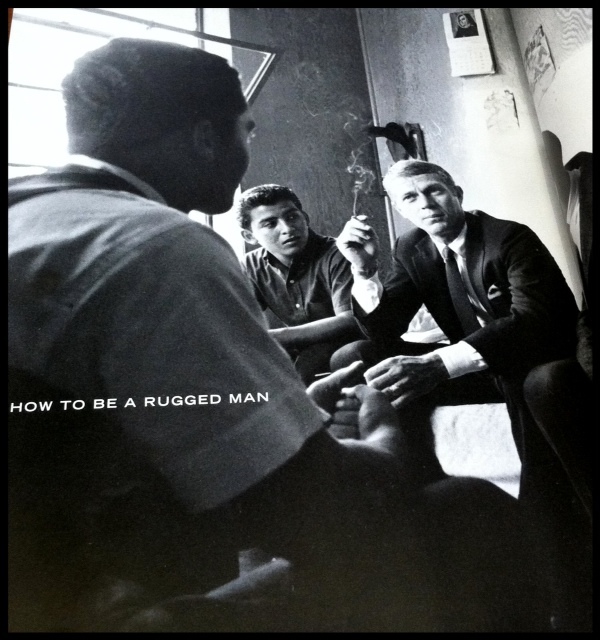 obviously you can’t have a “how to be a rugged man” issue of anything without steve mcqueen. here are a few pages that caught my eye upon first skim-through (be sure to click read more). i assure you this is not a ryan gosling fan appreciation blog, but with a movie coming out next week he’s hard to avoid on the internet. 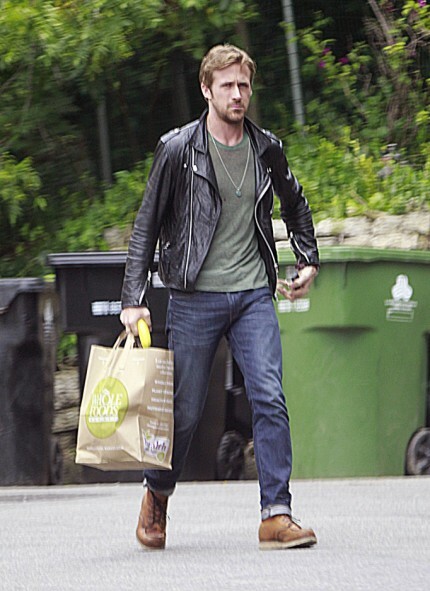 i grabbed this picture yesterday when i noticed his footwear of choice: red wing 875s. 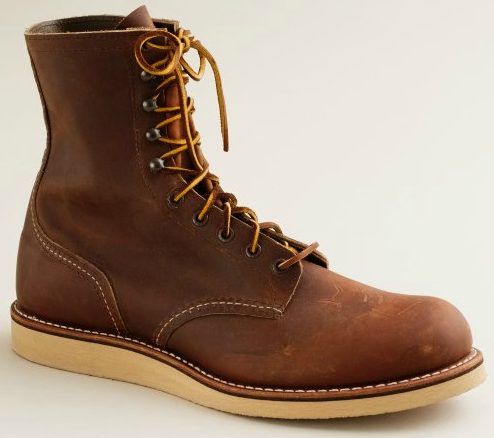 if you’ve been reading this blog since it’s inception, then you know that i’m a big fan of anything red wing especially 875s. 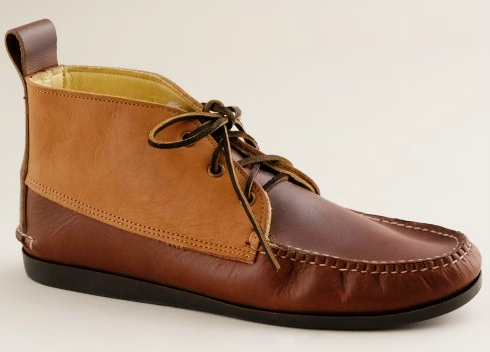 when the temperature began to rise in april, i put my boots in the back of my closet with the understanding that they would be on my feet again in september. seeing gosling in his in the middle of july has me wondering if i should take them for a spin this summer. i realize the weather is 20 degrees hotter here in nashville than it is in los angeles, but who cares. my feet can handle it. 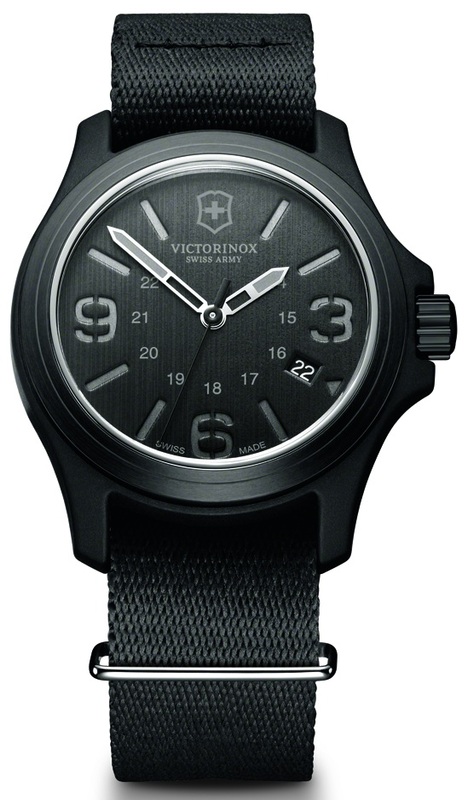 a blog to read has a nice write up on swiss army’s new “original” watch. 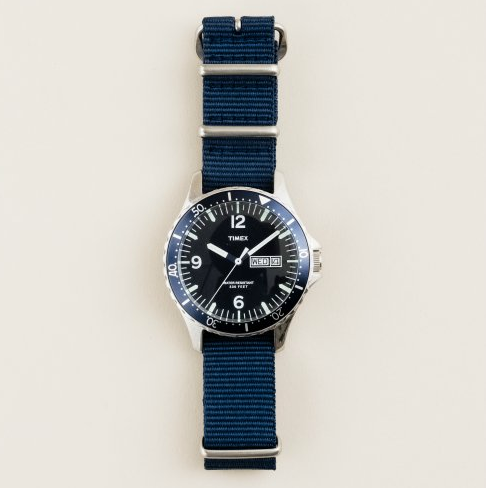 in a nutshell, it’s a more fashionable reproduction of the classic original watch they introduced in 1989. with military watches and nato straps back in style, they’re going to sell a boatload of these. the new original watch will retail for under $300. i’ve got dibs on the black one.